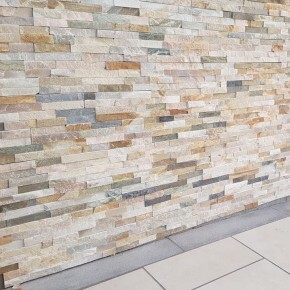 Stone Wall Cladding - Colours There are 5 products. 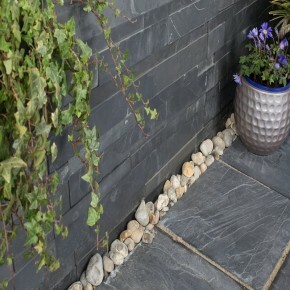 Natural Rustic Slate Cladding predominantly contains blends of rustic brown / coppers black and blue. Natural galaxy quartz Cladding predominantly contains dark rich blask shades with sparkles. 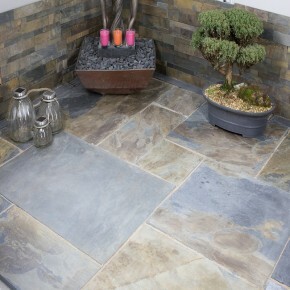 Natural Quartz Cladding with tones of pastel colours.